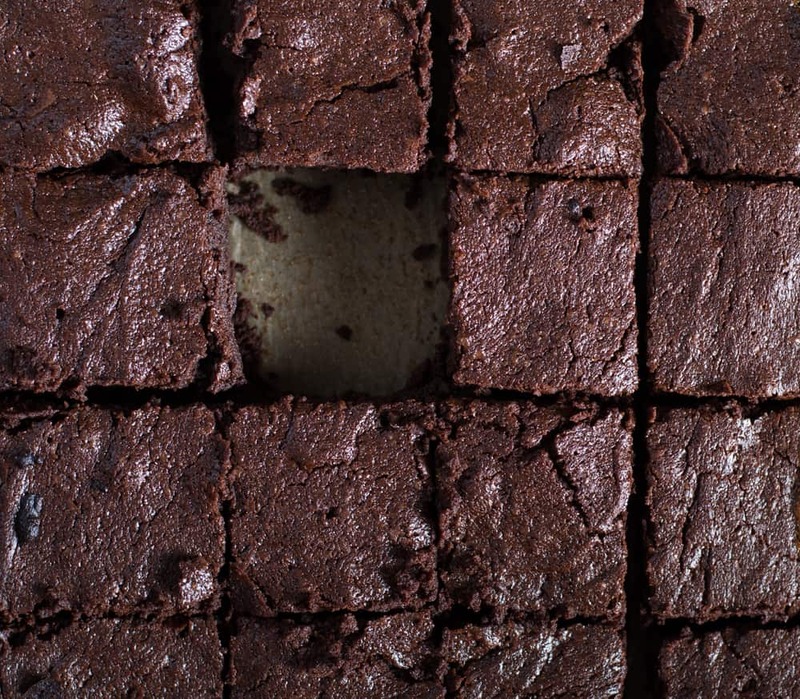 What is it about a big glass of cold milk and a brownie that can turn any frown upside down? When I was creating this recipe I wanted to do something a tad differnt and so I made it flourless! Yes, this is made using coconut manna and mama it is worth every bite. 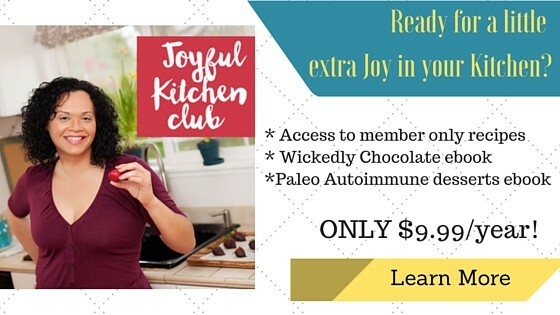 To grab this recipe for Paleo Double Chocolate Brownies and many more 30 Minute Paleo Recipes –Join the Joyful Kitchen Club. I have many free recipes on the site but I’m saving up a truck load of Easy, 30 minute and budget-friendly recipes for my private community.